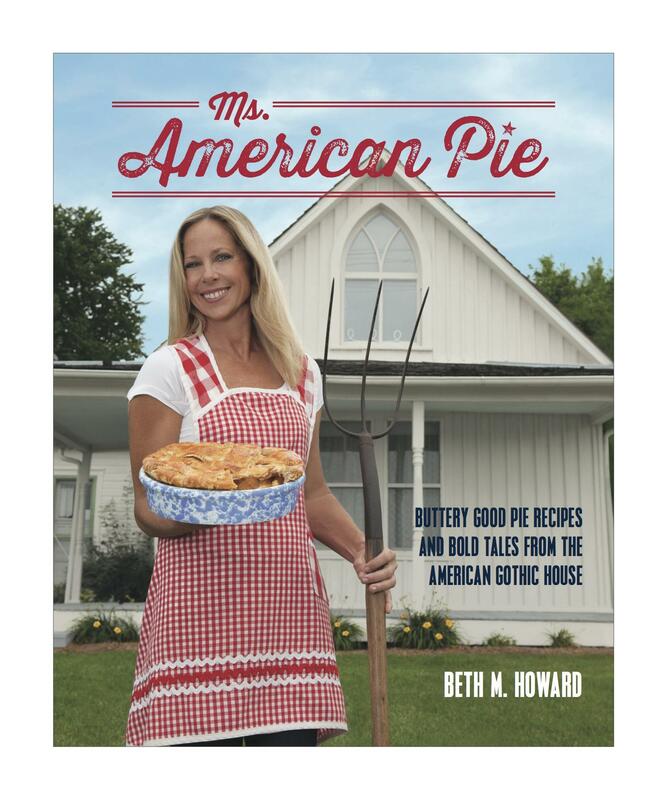 Author and Pie maker Beth Howard has made it her mission to demystify the process of making pie. 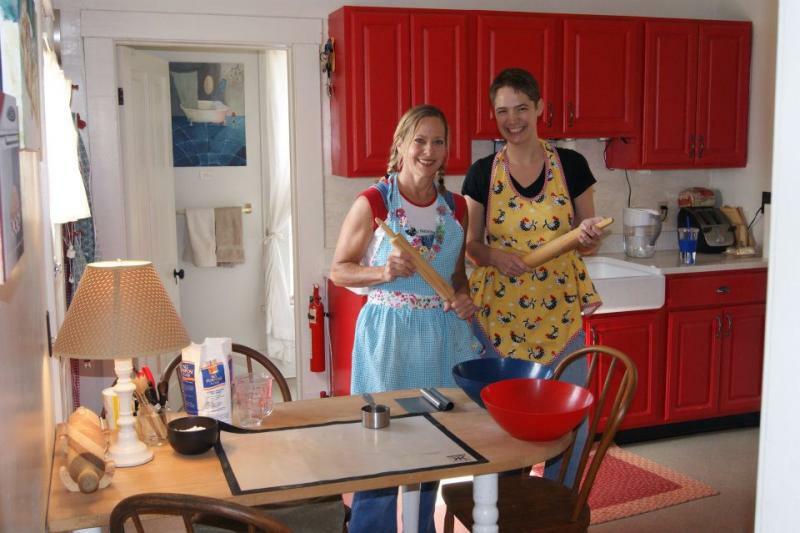 Host Charity Nebbe talks with Howard, who rarely follows recipes and encourages her pie students to ignore them too. Her philosophy is that "pie is not about perfection." 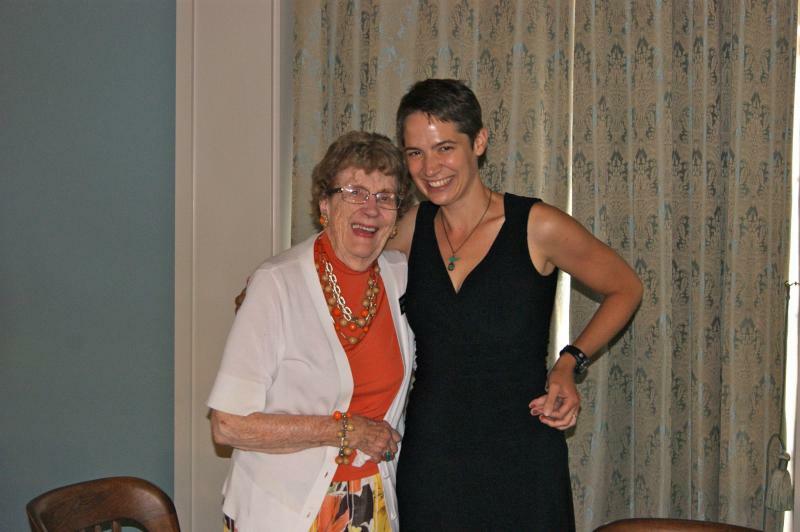 In spite of that, she has just published her first cookbook, “Ms. American Pie: Buttery Good Pie Recipes and Bold Tales from the American Gothic House.” They spend the hour talking about pie, life and recipes. Grant Wood said that when he painted American Gothic, he depicted the people he “fancied should live in the house.” Eighty years later, the woman living in the house looks nothing like the grim spinster in the painting. 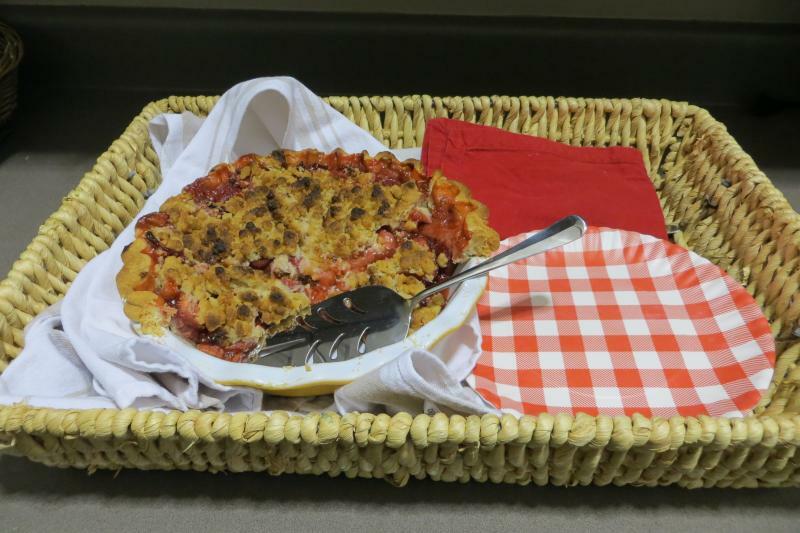 This hour, host Charity Nebbe travels to Eldon Iowa to visit Beth Howard, the author of the new book Making Piece, a Memoir of Love, Loss and Pie. "Always Put in a Recipe"